We are offering Mild Steel Shims to our client. In order to fulfill the ever changing demands of our respected clients, we are offering a comprehensive range of Mild Steel Shims. 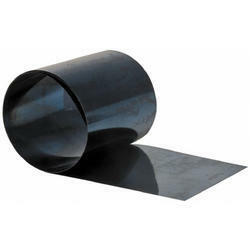 The Mild Steel Shims are used as a bearing surface for rotary applications. These are available in different technical specifications. We are manufacturers and exporters of a wide range of Shims, that are renowned for high strength and long lasting finish. 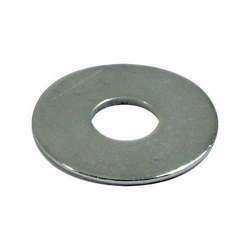 We are manufacturers of shims in different shapes also in any material as per your requirements in various industries. Material used as Ms, Brass, Copper, Stainlesss teel, Aluminium, Bronze etc. We offer a comprehensive range of Mild Steel Shims that are designed with qualitative raw material sourced from certified vendors. These are acknowledged for their dimensional accuracy and durability. These are available in different technical specifications. In order to fulfill the ever changing demands of our respected clients, we are offering a comprehensive range of Steel Shims. Offered range of shims is widely used in chemical, sugar, textile, automotive and paper & pulp industries. Customers can also avail these shims from us in brass, tin, copper and titanium grades. Hardness Support ring: 440 -500 HV10. Being a forerunner in the industry, we are affianced in offering our patrons a qualitative range of Mild Steel Shims. Provided products are accessible in diverse specifications to fulfill the varied needs of our customers. All these products are made using premium grade raw material and modern technique.